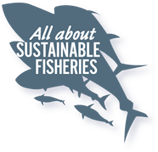 Fish populations in Europe have reached a level so low that going at sea to fish them has become economically unviable. 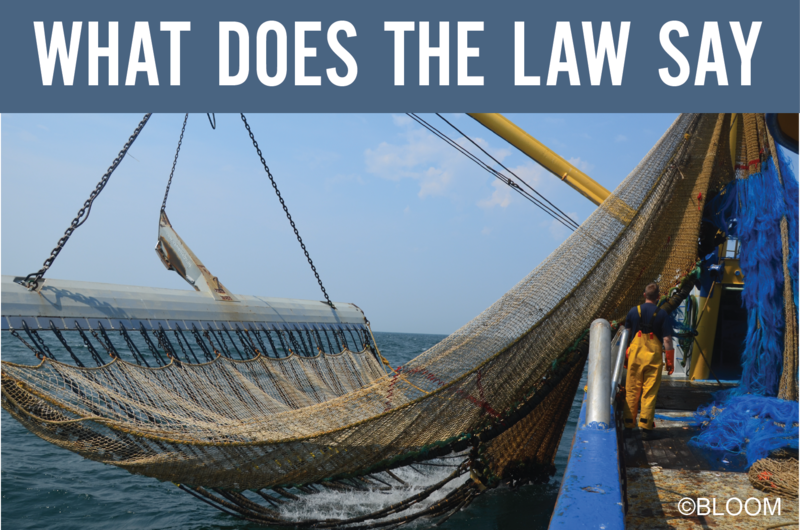 The fishing industry is engaged in a technological race to dislodge the last fish from their hide. Rather than drastically reduce our fishing capacity to allow fish stocks to regenerate, Europe is on the verge of mainstreaming the use of electricity to catch fish more efficiently. 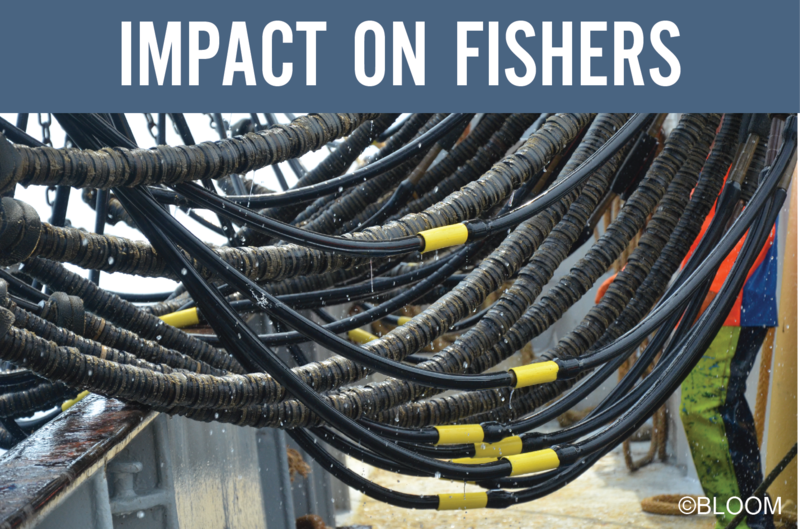 Electric fishing is booming in the North Sea, while its impacts are daunting. Yet, they remain largely unquantified, as few research institutes (except in the Netherlands) have invested in this scientific question. Explore the timeline of our campaign until victory, together! 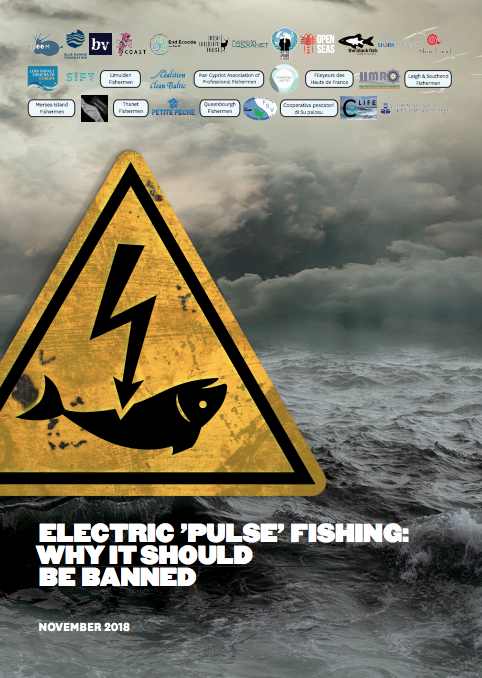 What is electric pulse fishing? 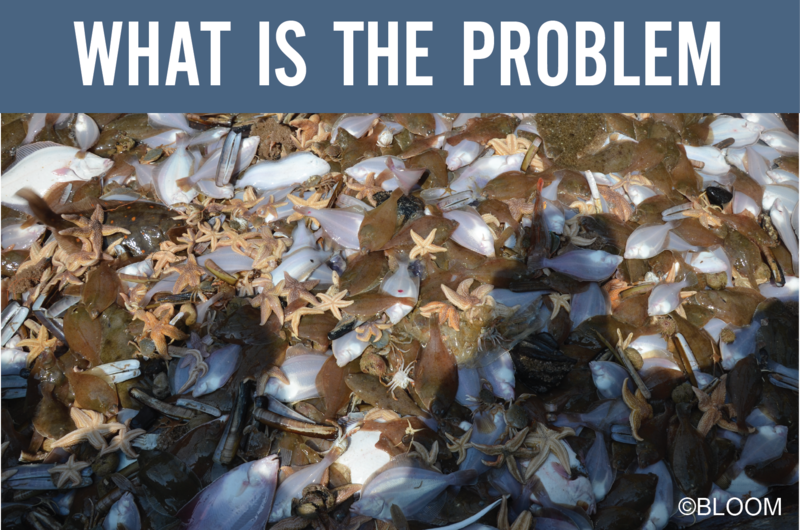 What are its environmental impacts? 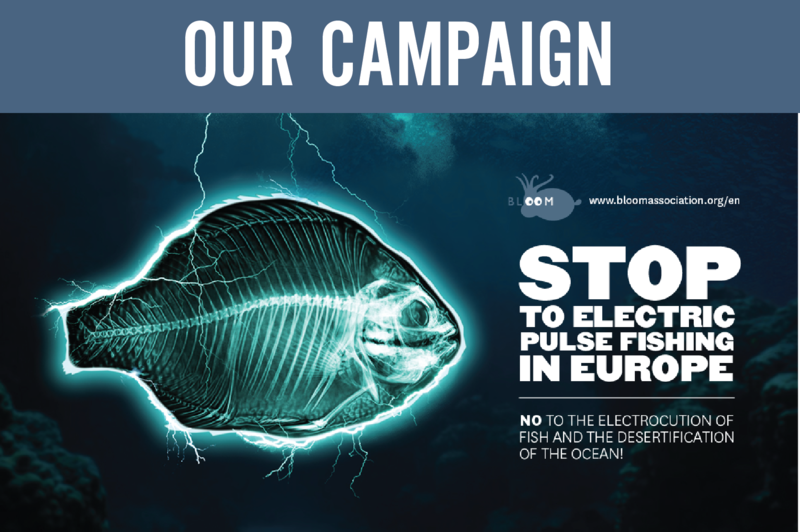 Small-scale and recreational fishers from Belgium, the UK, France and The Netherlands unanimously denounce electric pulse fishing for the impacts it has on the marine environment and their ability to pursue their fishing activities. This technique has been banned since 1998 by the European Commission, but has benefited from exemptions in the southern part of the North Sea since 2007.